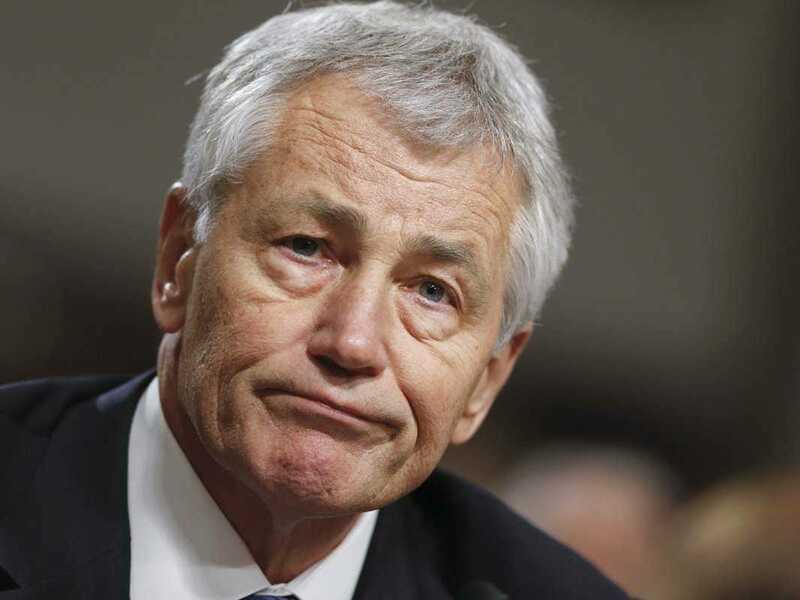 Associated PressSecretary of Defence Chuck Hagel. A prominent geopolitical expert believes Secretary of Defence Chuck Hagel wasn’t given the full set of tools he needed to succeed in his position before his resignation Monday morning. Ian Bremmer, the president of Eurasia Group, offered Business Insider a different take. Bremmer argued Hagel wasn’t a “good fit” for President Barack Obama’s administration. However, he also said the White House may have itself to blame for Hagel’s departure because he was not offered a clear foreign policy vision. Bremmer claimed military policy is “driven by the White House.” He suggested this may have led to Hagel’s issues at the Pentagon. Due to the fact he believes the White House is not looking for a secretary defence to determine its military policy, Bremmer posited Hagel’s exit won’t have a major impact on the US approach to the Middle East, where the conflicts rage around the Islamic State, Israel, and nuclear negotiations with Iran. While Bremmer described the secretary of defence as having to follow the White House’s lead in policy matters, he argued losing Hagel will have an impact on one major Obama administration initiative. The White House has made a “pivot” to Asia a focal point of its foreign policy. Bremmer said Hagel recently became a point person in this effort after other officials left.